Sunglasses do so much more than frame your face. Think of them as a “sunscreen” for your eyes. 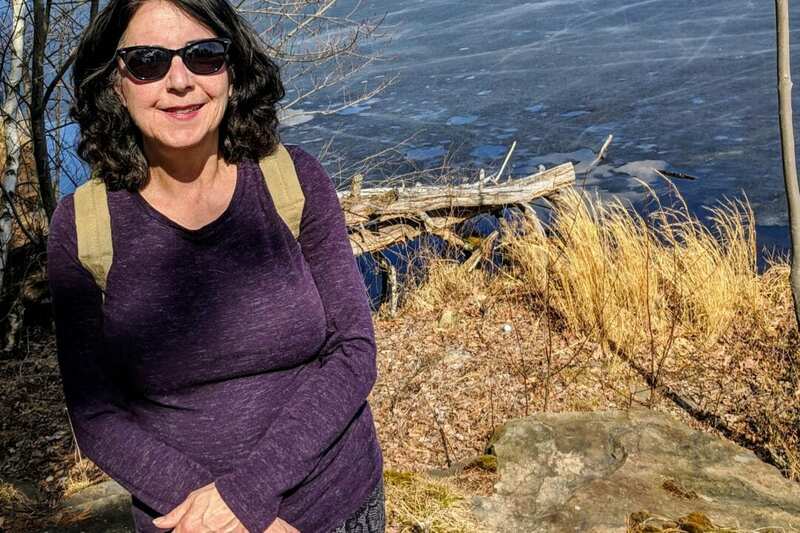 Yes, sunglasses are a seasonal accessory (and they do indeed make a fashion statement), but think about the last time you were outdoors on a brilliantly sunny day without your sunglasses. You might have noticed spots dancing around in your eyes after driving, sunbathing, skiing, or fishing under bright sunlight. They’re annoying and can, in fact, damage your eyes. The glare from the sun is more than a nuisance. Long-term UV (ultra-violet) from exposure to the sun without eye protection is equally as hazardous to your eyes as basking in the sun without sunscreen is to your skin. An annual eye exam is one way to assess and preserve your vision but between visits to your optometrist or ophthalmologist, be sure to grab your sunglasses before you leave your house. Prevents your eyes from suffering long-term damage. Whether you spend your days floating around your pool on your favorite raft or you fly fish, Sunglass Warehouse has affordable eyewear for every adventure. Retro? Festival? Flat Lens? Brow Bar? 90s Style? Polarized? Shopping for frames is easy and convenient with filters that let you narrow your choices. Three years ago, they provided me with samples of the hottest shades and I kept three pairs in my car, one in my fly-fishing vest, and two pairs at home. If you lose a pair, no worries. Replace them quickly and easily at sunglasswarehouse.com. Simply click on the link below and use the code, “SAVE15,” when you shop for the latest arrivals. 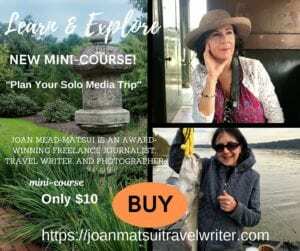 joanmatsuitravelwriter.com is proud to partner with sunglasswarehouse.com. The affiliate links in this post are provided at no cost to you. 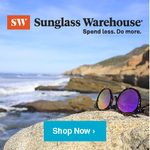 Sunglasswarehouse.com is a company I know and trust and I will earn a commission if you buy a product using a link in this post.